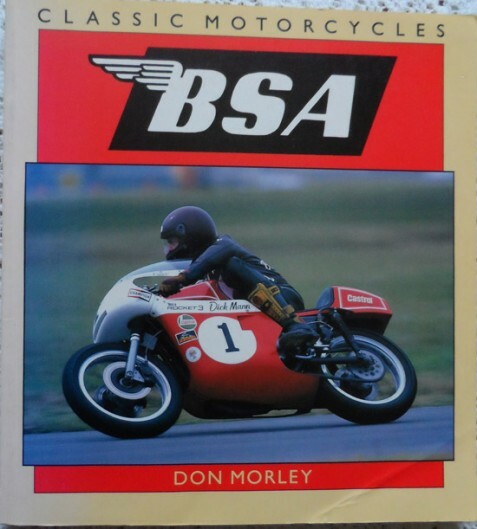 The author pays homage to the legendary motorbikes produced by BSA and the men who built them. The text is supported by high quality photographs in both colour and black and white. The card covers are in vg condition, clean, with a 8.5 cm to the front bottom corner (see photo), fading to the spine and some small minor scuffs and handling marks. The binding is secure and tight. Internally. the content is in vg condition.